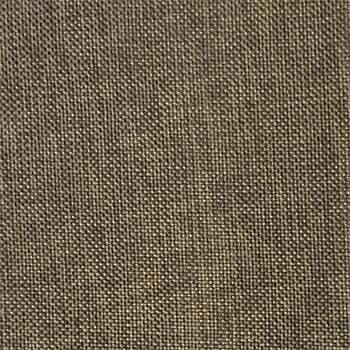 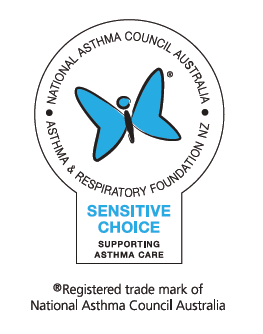 AH Beard is a proud Australian bedding company with a legacy of comfort and quality in its handcrafted mattresses since 1911. 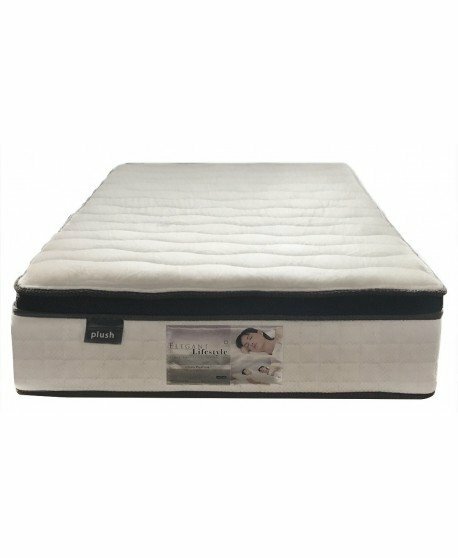 At Bedworks we are pleased to present their range including the Domino Hilary Medium Mattress, a firm-feel mattress with hypo allergenic features. 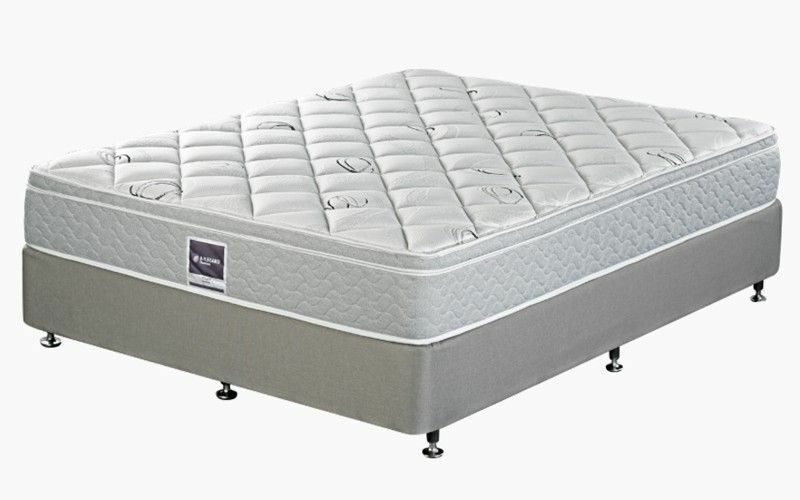 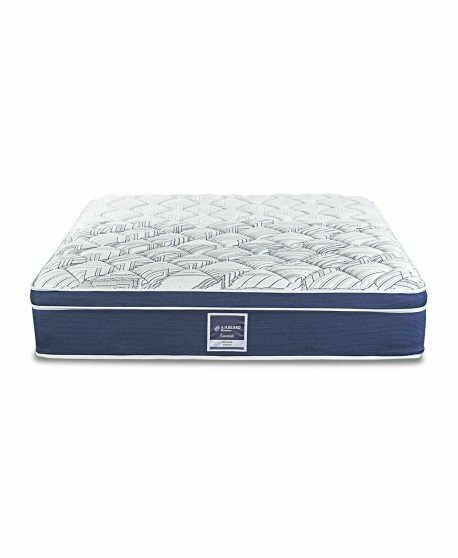 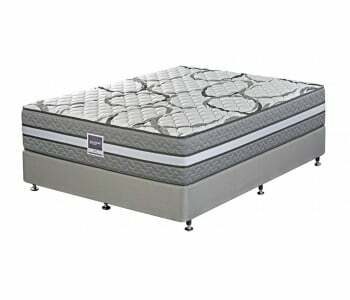 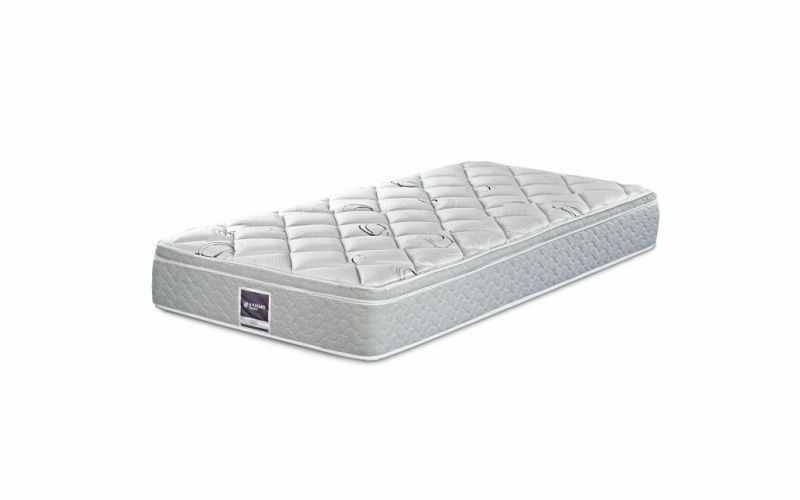 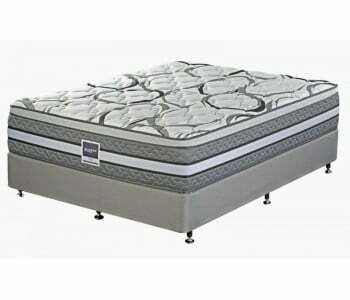 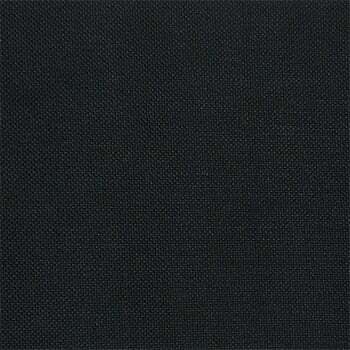 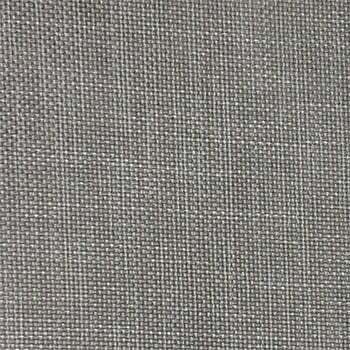 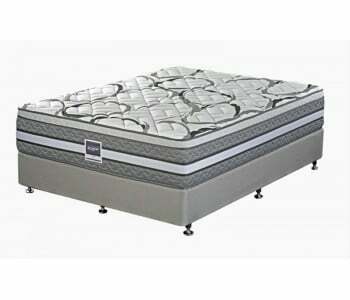 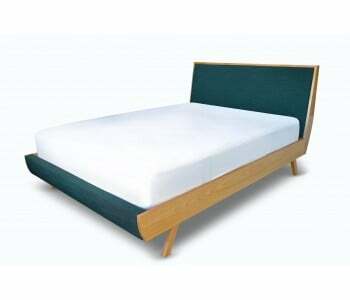 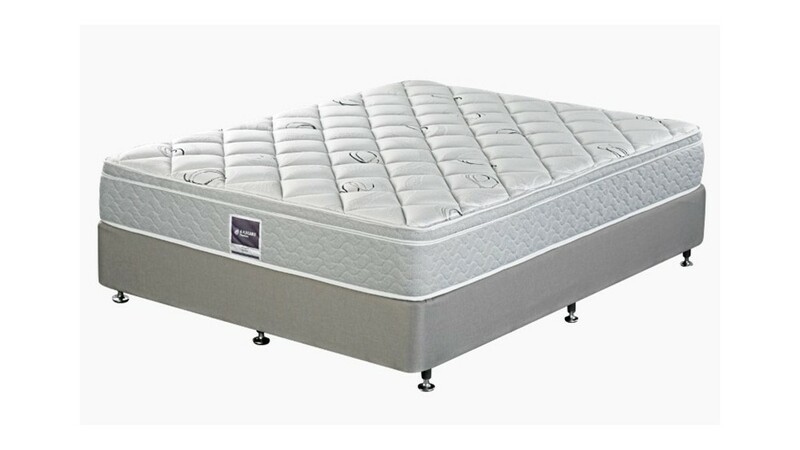 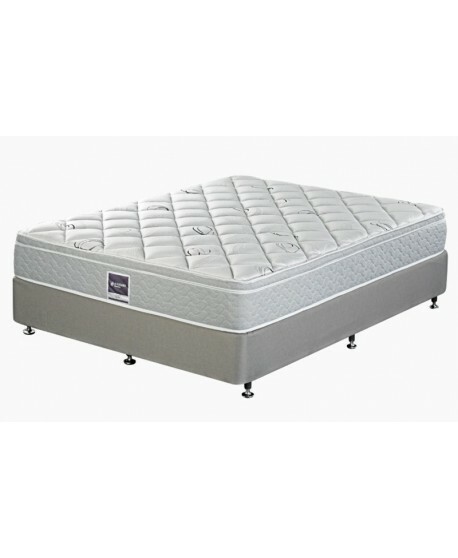 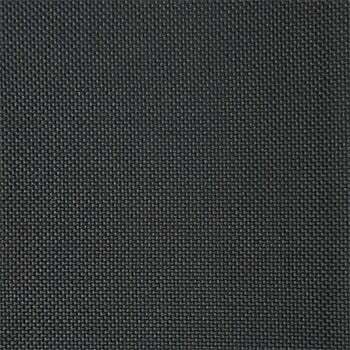 This is a no-frills product with all the right features designed for a durable, ultra-comfortable night's sleep. 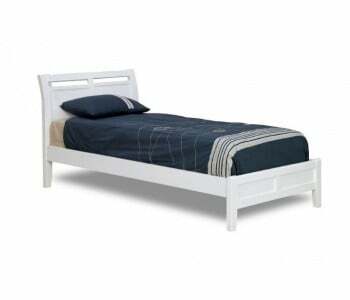 Available in the full range of standard sizes (see measurements below) the Hilary is suitable to be used with slat and ensemble bases. 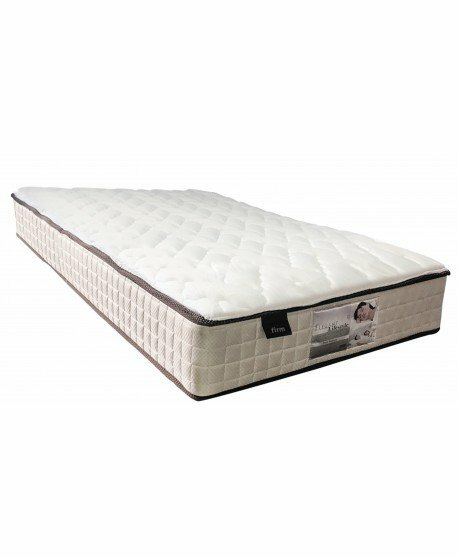 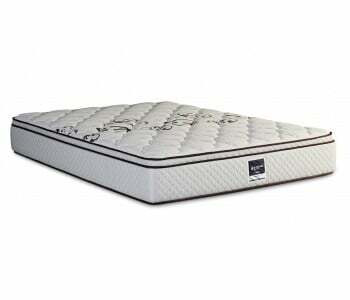 The Domino Hilary Medium features a quilted top that utilises a stretch knit fabric and Climalux Quilt for improved air circulation and ventilation for a cool and comfortable sleep. 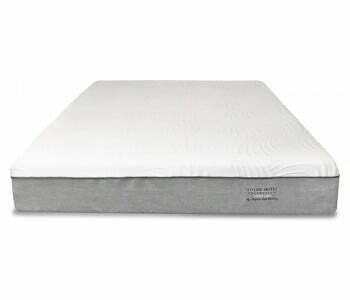 This mattress's comfort foam inlay provides the sleeper with plush comfort. 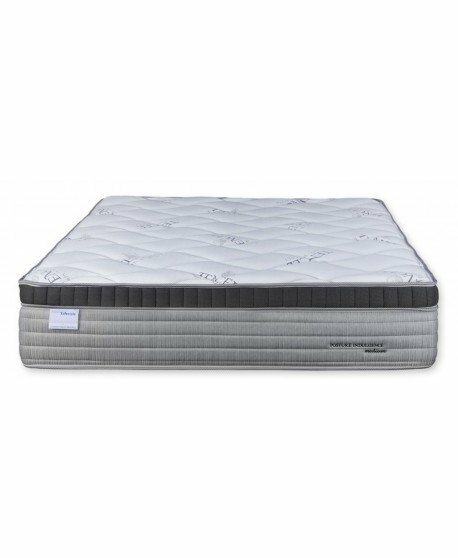 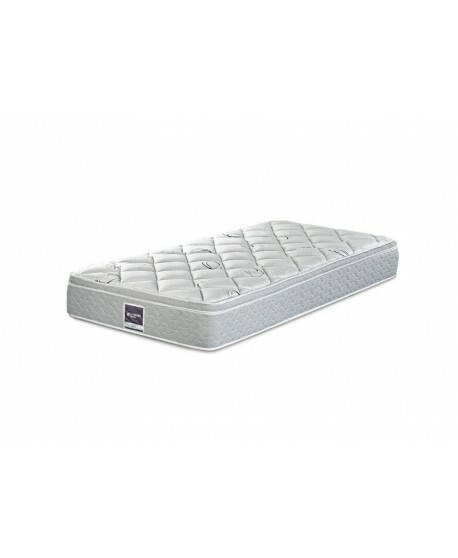 The Domino Hilary Medium uses Double Flex Edge which provides profile edge support, resulting in a larger sleep surface which is perforated for enhanced airflow.